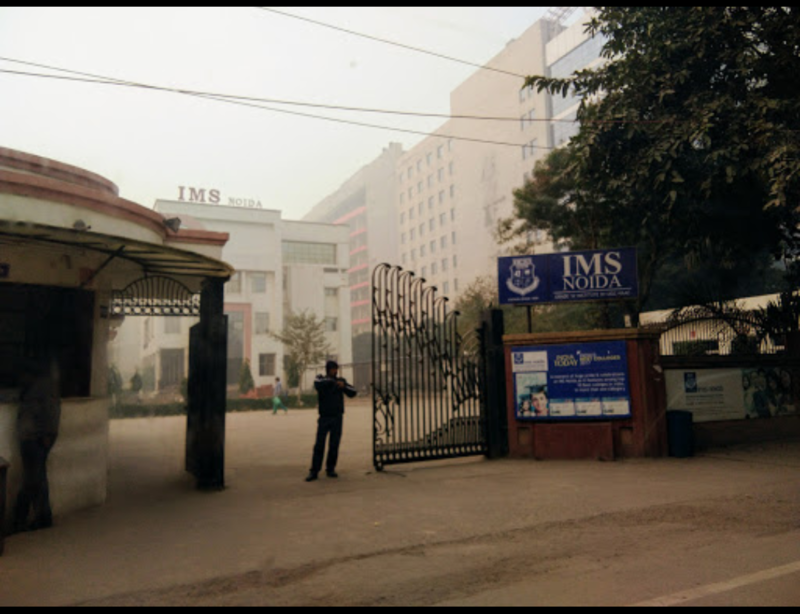 Institute of Management Studies, [IMS] Noida was founded in 1998. The Institute has been graded 'A' by NAAC. The Institute aspires to create dedicated, honest, confident, honest and upright citizens of the country. The Institute offers a supportive environment to its students where they can freely express themselves and indulge in their own creativity. 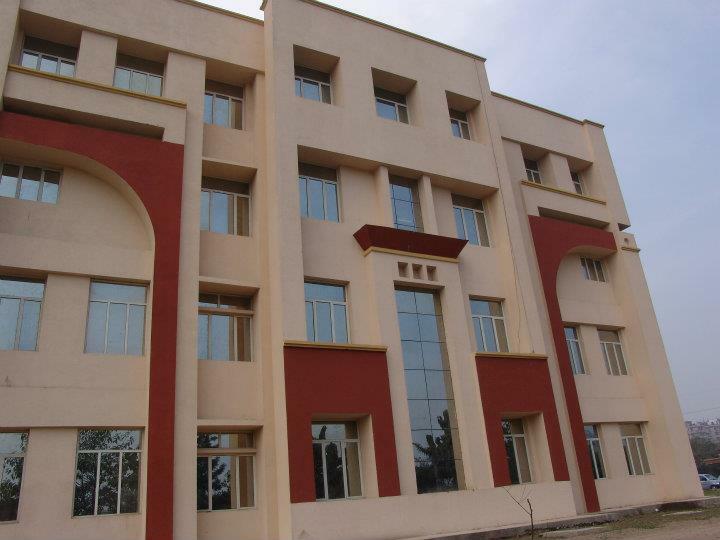 The Institute offers good placement opportunities along with hostel facilities for girls. The course fee for a typical BBA course is 1, Lakh. But the college offers a scholars program of these courses such as BBA SCHOLAR AND BCA SCHOLAR. which cost around 1,45000. They offer extra services such as keeping the books you receive for every semester. Better faculty and more important for practical learning with the use of PowerPoints and many competitions. Overall it's the same but greater emphasis on individual students. There are no such scholarships given. The scholarship is available for the students who scored good marks in +2. I don't know much about the educational loans. 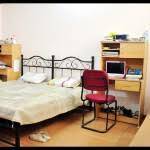 The hostel is available for the students. Banks easily provides the educational loan to the students. It is 1.05 lakh for BCA. State scholarship is available for students. It depends on the government. 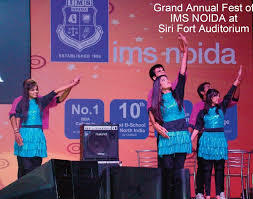 Institute of Management Studies, [IMS] Noida is a premier institute. The college is a part of the IMS Unison group which has over 10,000 students and about 450 well-experienced and qualified faculty. 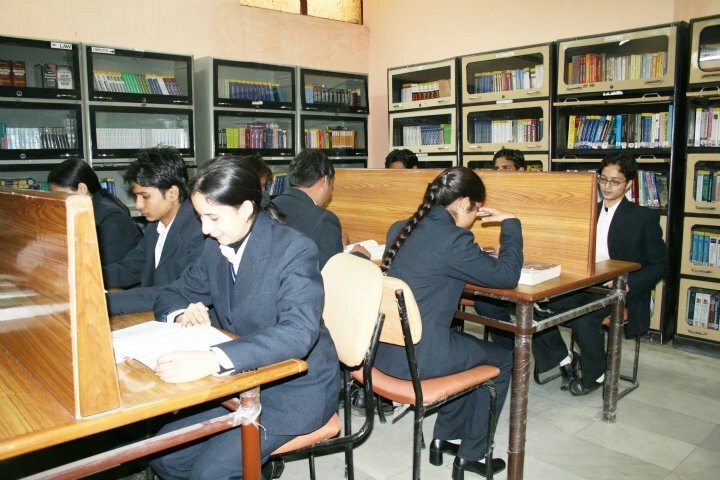 The Institute is known for its academic excellence and value-based education. It is a top-ranked university in Noida imparting excellence in education for the last 20 years with the emphasis on holistic development. 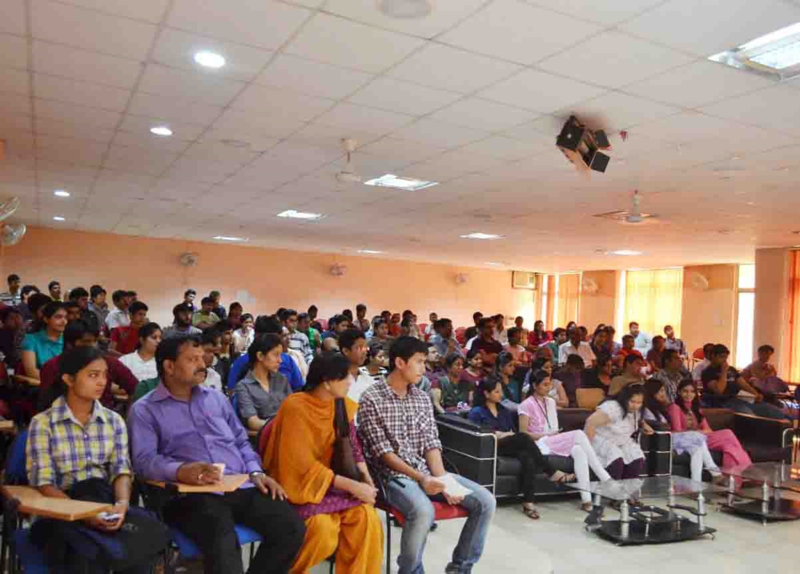 The college offers programs for both freshers who are looking for world-class education and post-graduation for the students who want to enhance their managerial skills. IMS Noida offers radical, cutting edge curriculum, state of the art infrastructure, teaching methodology, industry interface and many more. 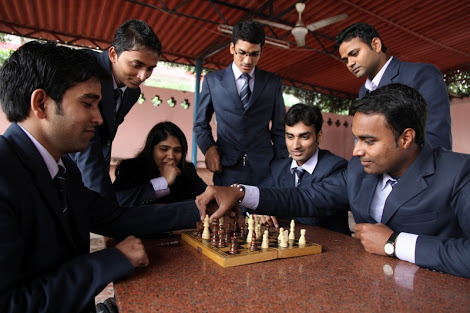 The Institute offers courses in the field of Management. IMS Noida has more than 10,000 alumni and over 100 university toppers. The students of the institute have received the highest salary package of 16LPA. The students get numerous opportunities for global internships and placements. 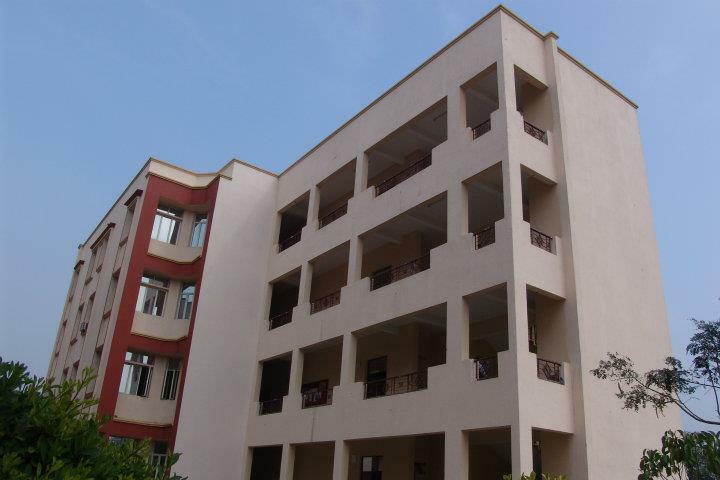 What's the fee structure for MBA in Institute of Management Studies, [IMS] Noida? The fee structure for MBA in Institute of Management Studies, [IMS] Noida is given below. Candidate must have a bachelors degree obtained through their Graduation or an equivalent qualification with a minimum aggregate of 55% or equivalent CGPA of any of the Universities incorporated by an act of the central or state legislature in India. A Relaxation of 5% aggregate is there for SC/ST candidates. 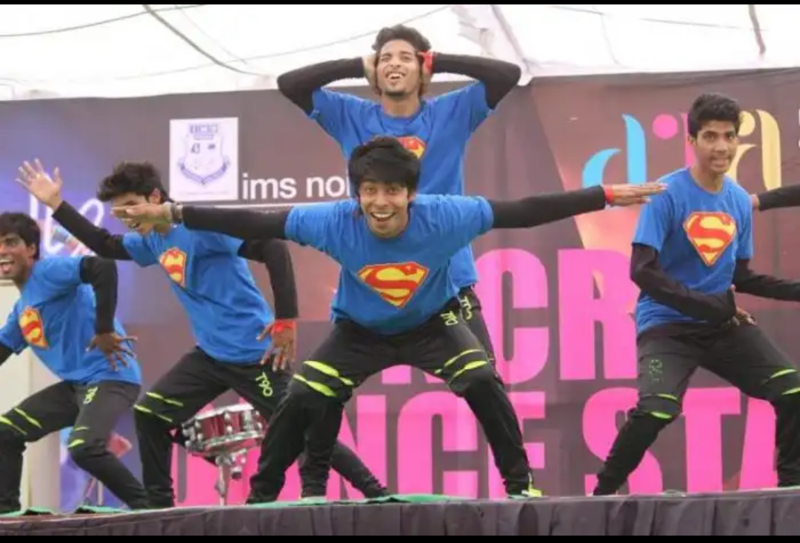 What's the fee structure for B.C.A in Institute of Management Studies, [IMS] Noida? The fee structure for B.C.A in Institute of Management Studies, [IMS] Noida is given below. What's the fee structure for B.A.L.L.B in Institute of Management Studies, [IMS] Noida? The fee structure for B.A.L.L.B in Institute of Management Studies, [IMS] Noida is given below.